Whether or not you know much about hats, chances are you've heard of a fedora. This gender-neutral accessory has been a classic for more than a century, but its recent resurgence in popularity has some people scratching their heads about its form and function. Do a simple search online for “fedora” and you'll quickly see that this harmless hat has gotten a lot of flak from those who see it as a pointless piece of headgear. But the truth is, the lesser-known trilby is probably to blame. To help clarify the issue, we're breaking it down so you know the basics of a fedora and trilby and can spot the difference between these two similar yet distinct hat styles. Then you can decide for yourself whether or not you love or loathe these surprisingly provocative headpieces. Which came first, the fedora or the trilby? By all accounts, the fedora has dibs. The word fedora comes from the title of Victorien Sardou's 1882 play called “Fédora,” which was written for famed French stage actress Sarah Bernhardt. In 1889, the play was performed in the United States with Bernhardt portraying heroine Princess Fédora Romazov. During the play, the influential entertainer wore a center-creased, soft brimmed hat and voila! A hat star was born. In a similar fashion, the trilby hat also boasts literary and theatrical origins. Trilby hats got their name from the stage adaptation of George du Maurier's 1894 highly popular novel “Trilby” about bohemian Paris. During the London production of the play, the lead actress wore a short-brimmed hat with a sharp rear brim. It wasn't long after this sartorial statement hit the stage that the “trilby hat” became an increasingly common style in Britain. 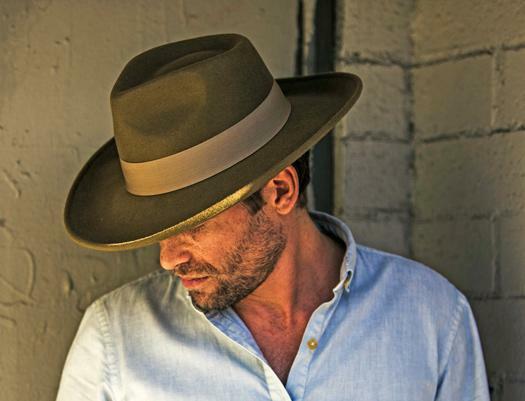 While the countless material and style variations add to the ongoing confusion when it comes to the trilby vs fedora debate, the latter are marked by a few key features: A pliable mid-sized brim; an indented crown, typically with a center crease that is pinched on both sides; and wool felt material. The first traditional fedoras were really about the fabric, which was either a fur-felt or wool-felt hat. However, today's fedoras are made from any number of materials including cotton, straw, tweed, hemp, leather, and wool-synthetic blends. Fedoras no longer strictly follow the center-crease crown style of yesteryear — there are teardrop crowns, diamond crowns, and telescope crowns, just to name a few. Plus, the pinches can be positioned in a variety of ways to suit anyone's style. 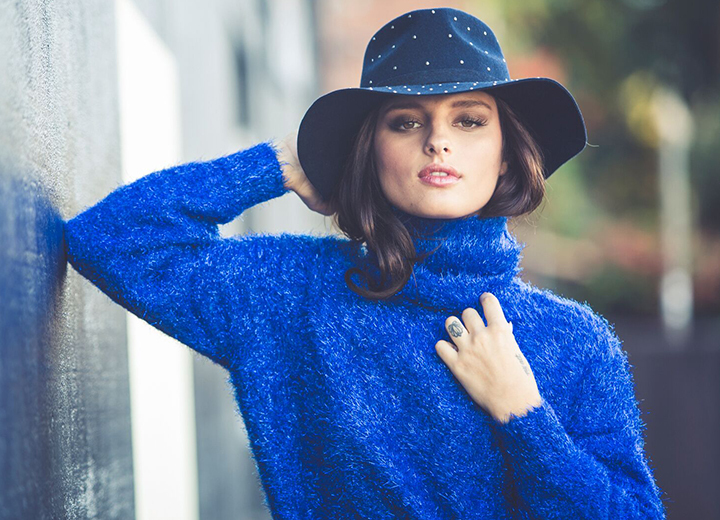 Brush up on all the hat terms you need to know with our complete guide to the anatomy of a hat. Size matters when it comes to brims, and it's the primary distinction between fedoras and trilbies. Most fedora purists will agree that the hat brim should be 2 inches or slightly bigger with the option to rock the brim snapped up or snapped down in the front, back, or all around. 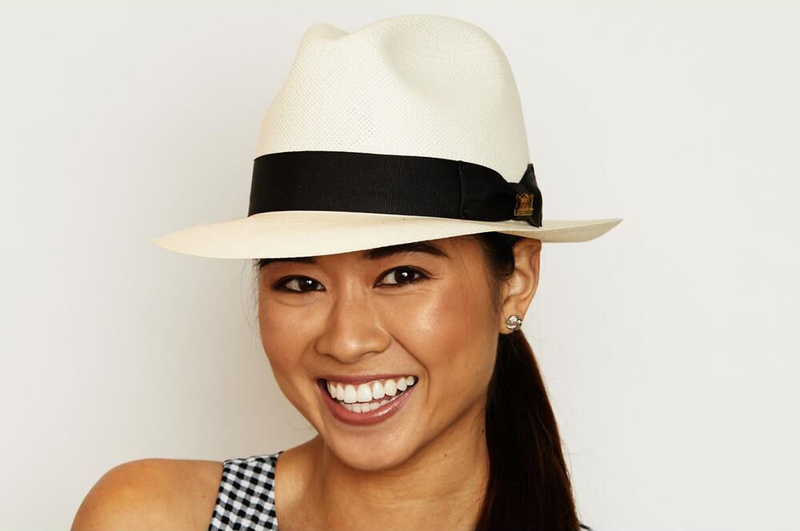 Wide-brim fedoras (3 inches or wider) are especially popular with women and come in a variety of styles, including floppy and raw-edge finishes. Check out our full selection of womens fedora hats and mens fedoras to find your perfect fedora look. Years later, the fedora would resurface as a style front-runner thanks to Harrison Ford in Indiana Jones, where he imbued the hat with a more adventurous twist. 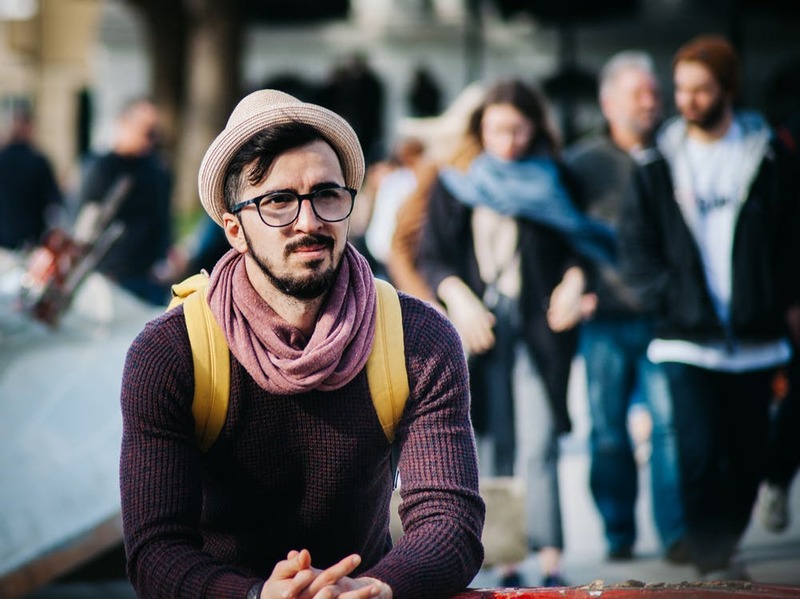 Fedoras reached their pinnacle of popularity in the 1960s, but they have made a major comeback in recent years both as a nod to retro fashion as well as a way to express personal style and achieve a put-together look. Celebrity fedora wearers such as Johnny Depp and Michael Jackson have also done their part to modernize this classic Rat Pack-era accessory and give it a stylish edge. 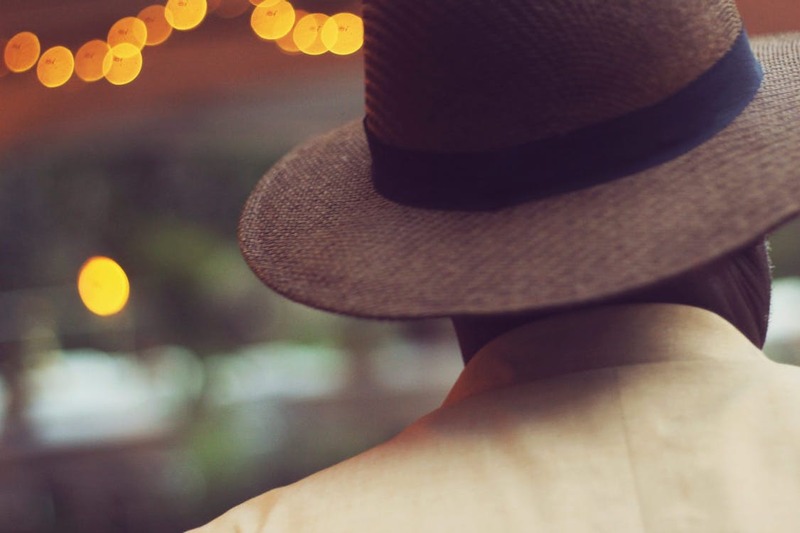 There's no denying that the structure of the fedora and trilby are similar in crown shape, but the similarities stop there. The trilby has a much narrower brim, earning it the moniker "stingy brim" hat, which means it measures an inch-and-a-half or less. In this regard, the trilby is actually more like a pork pie hat than a fedora. Unlike the fedora, fabric isn't a defining characteristic of the trilby. 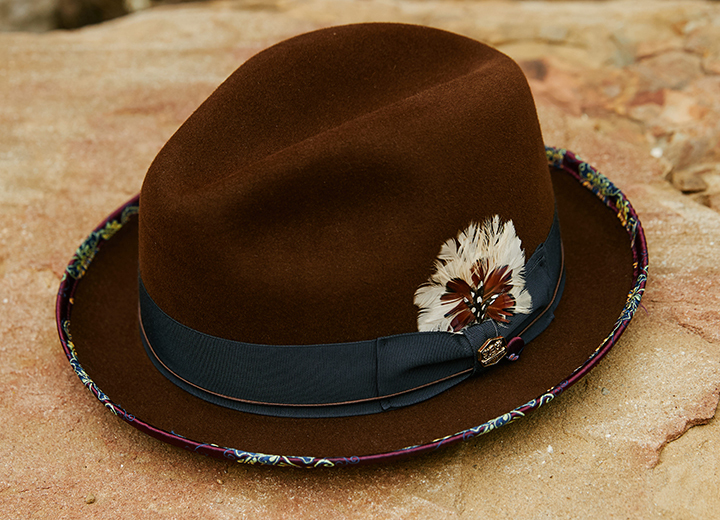 Cotton, straw, wool, and leather are just some of the materials used to make this hat. At first glance, it's easy to understand why a trilby might be mistaken for a fedora. Both have crowns with a center indentation and pinches at either side. But trilby crowns are typically pointier than fedora crowns. 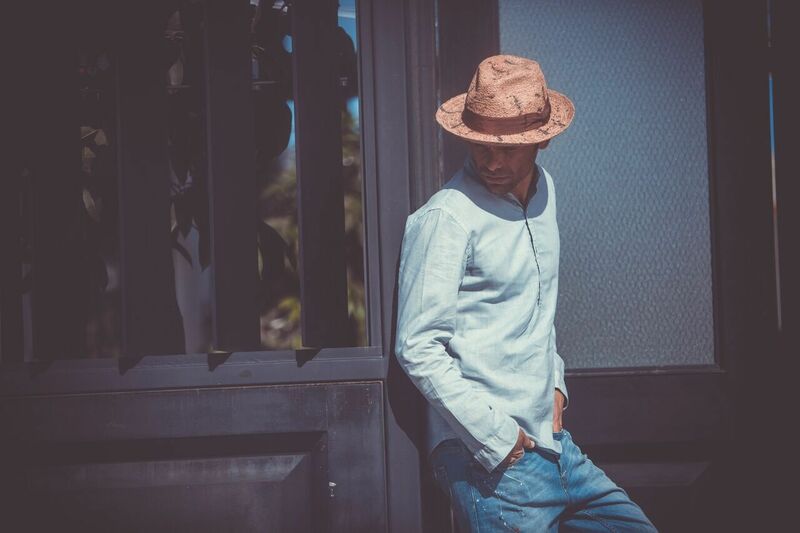 The short brim size of the trilby is its most defining feature. This stingy brim hat is indeed among the stingiest with virtually no protection for the eyes or face. Even flat caps and ivy caps provide some amount of sun protection for the eyes. This brings to light a major gripe people have about the trilby: It really only serves as a form of fashion with zero function. What's more, trilbies are often worn at the back of the head (like a halo hat) rather than leveled above the eyebrows. And because of the smaller brim, a trilby almost always looks way too small on the person wearing it. While fedoras come out ahead in the trilby vs fedora debate, there are still some seminal pop culture moments that have been punctuated by the trilby hat. 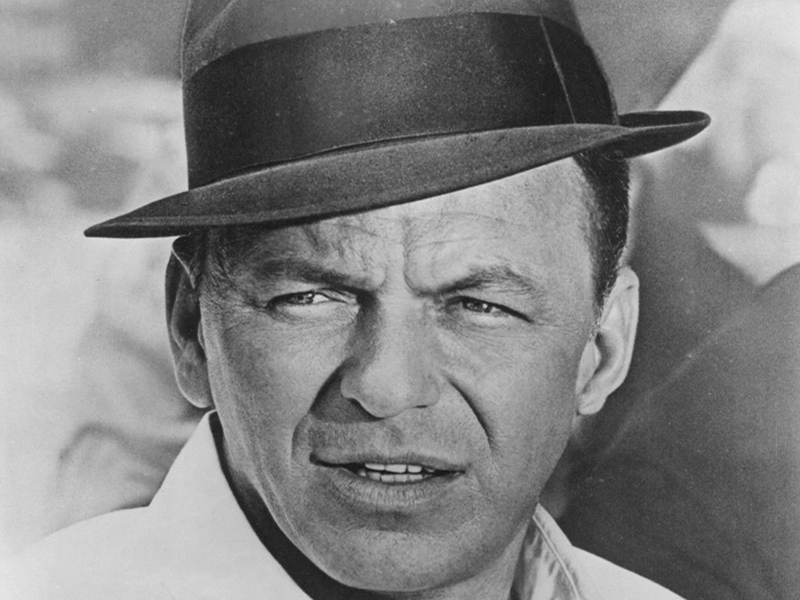 For instance, even though Frank Sinatra is synonymous with the fedora, he also wore trilby hats. But he was only 5'8" tall and quite slender in his earlier years, so a small-brimmed hat didn't look odd on his narrow frame. Plus, the man was a musical and style icon — he could pull off any look he wanted. The 1980 comedy blockbuster “The Blues Brothers” also kept trilbies on the map. Sure, it looked a bit silly to have such a small-brimmed mens hat on a bulging John Belushi, but it also reminded audiences of a time when men's style was more formal and they finished their look with a top hat, Panama hat, or some other stylish topper. 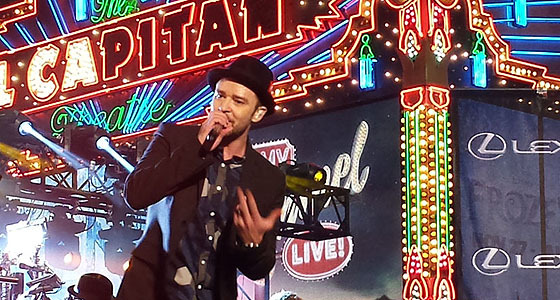 In more recent years, Justin Timberlake has brought trilby back as have Madonna and Victoria Beckham. Now that you have a better grasp of the ongoing fedora vs trilby debate, it's time for you to make up your own mind. If there's one rule to remember, it's this: A hat's brim should be in proportion to your shoulders. 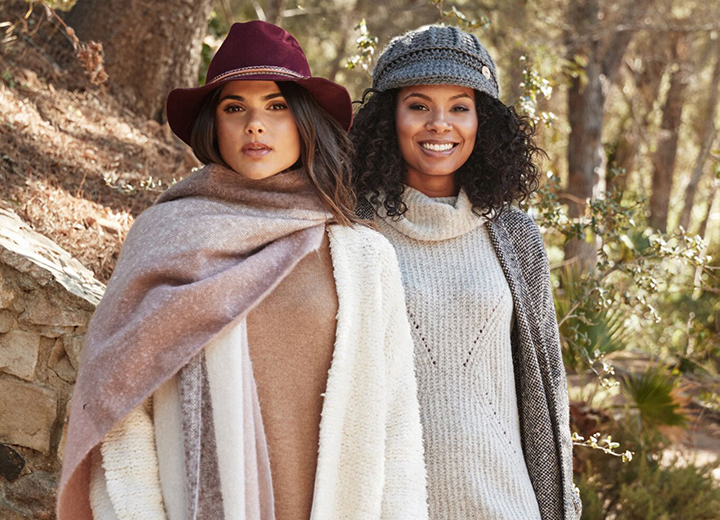 Most people are best suited for a mid-sized brim of 2 1/2 inches or bigger, but if you have a larger build, not to worry — we have plenty of wider brim hats for men and women. Whether your personal taste leans toward a fedora or a trilby, the confidence you exude is just as important as wearing a stylish hat.